According to my Trip Advisor travel map, I’ve been to 265 cities and counting! I believe that this stat gives me a bit of credibility in listing some of my favourites thus far. I wholeheartedly recommend all of these cities and have visited half of them more than once. As always, I reserve the right to update this list whenever I like because I’m constantly visiting fabulous new destinations. 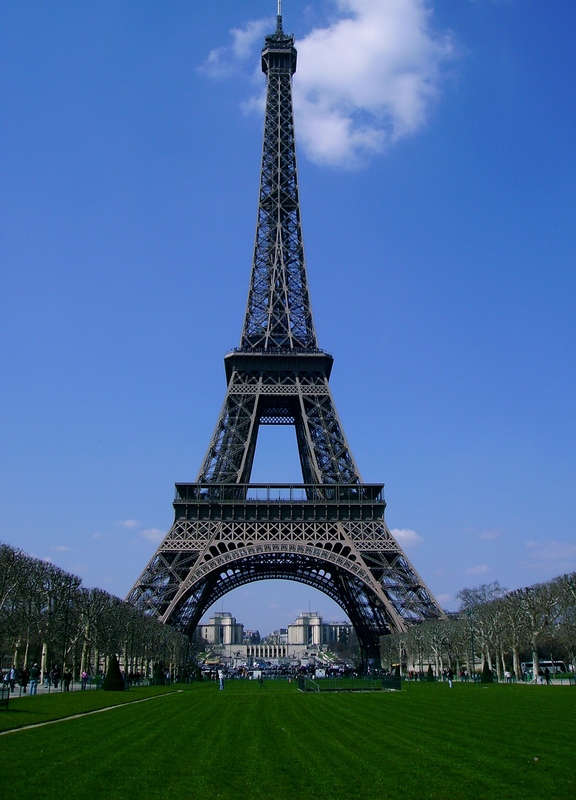 But, for now at least, here are my top 10 favourite cities. I first visited San Diego on a family vacation when I was 10 years old. We did the typical touristy activities like SeaWorld and the San Diego Zoo. I loved them both and even got called up on stage during two of the shows (my 15 minutes of fame). Flash forward a decade and my views have certainly changed. I may no longer support animal captivity but fortunately SD still has a plethora of amazing (cruelty free) things to do – try whale watching or surfing instead. When one of my best friends moved to the city in 2012 I was beyond excited about frequently visiting (and I have!). 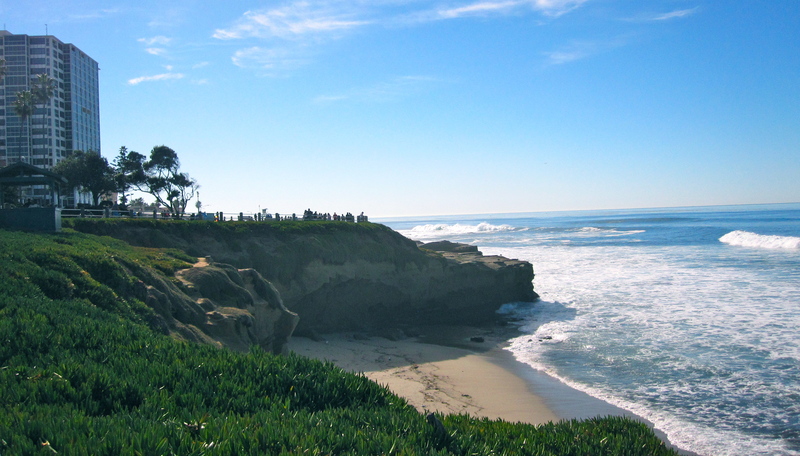 With blissful temperatures year-round, stunning cliffs and beaches, and amazing restaurants, San Diego is my favourite winter getaway. I could even see myself living here someday – Hello Vitamin D! Ah Roma… a textbook example of why you sometimes need to revisit a city to truly appreciate it. Ten years after my first visit, I went back to the eternal city to discover what I had missed back in my teenage years. Yes, I remembered that the monuments were impressive and that the gelato was tasty but I couldn’t seem to understand what the fuss was all about. Well, let me tell you – Rome is simply magical. The entire city is like an open air museum with rich history spanning more than 2,500 years and amazing architecture around every corner. 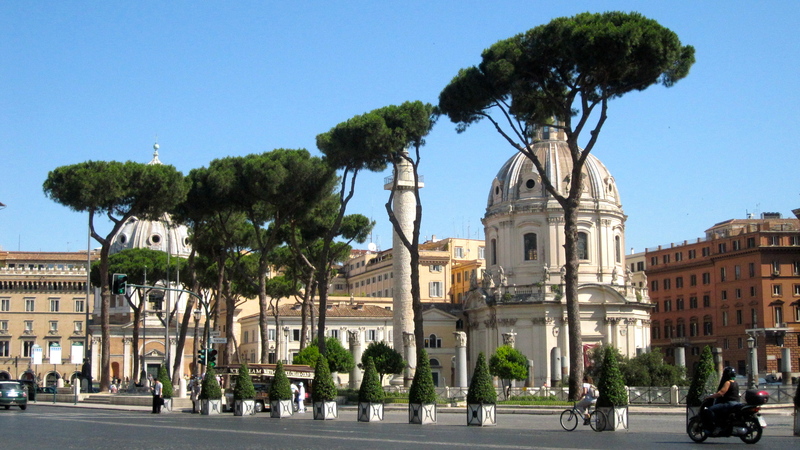 You could easily spend years in Rome and still not discover it all. I’ve thrown my coin in the Trevi Fountain twice and I’m sure I’ll be back again! My inaugural trip to the pearl of the Adriatic was almost ruined by a missed train and a spiral of lost connections. Fortunately, I pushed passed the roadblocks with the lovely premonition that I was about to fall in love. Most of the cities on this list are places that I’ve courted over several trips but Dubrovnik is my only one night stand. So, you can imagine how intoxicating a city it must be to have such power over me so quickly. Well let me tell you that one walk around the old city walls is all it took to have me spouting off grand declarations and adding Croatia to every list in my book. Dubrovnik is quite simply the most beautiful city I’ve ever seen and even though our time together was brief, it left a lasting impression on me. I hope I won’t have to call her The One that Got Away for long. Edinburgh was one of the very last stops on my 8 month European backpacking adventure in 2005/2006. I arrived there feeling a bit of travel burnout and was definitely looking forward to heading home. Fortunately I arrived to perfect spring weather and a gorgeous city dripping with classic European charm. 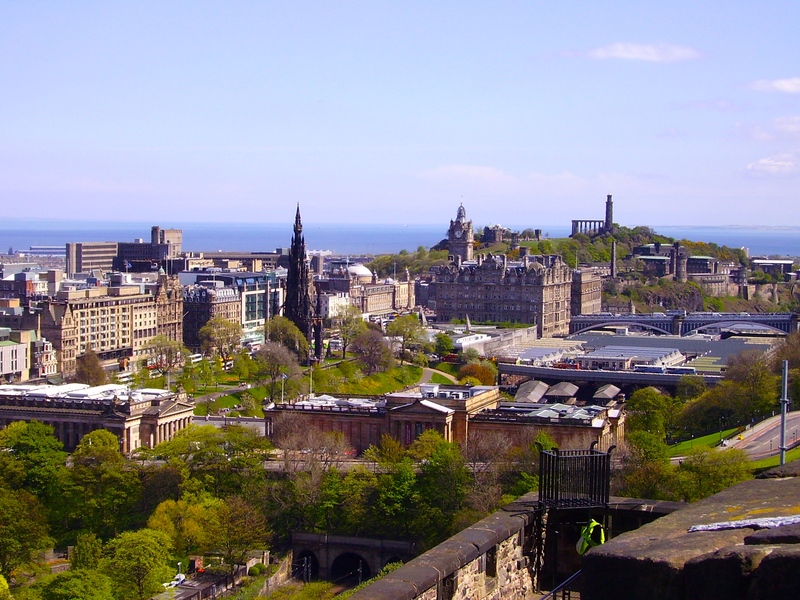 Edinburgh has a distinctly medieval feel with cobblestone streets, Gothic architecture, and a castle resting on an extinct volcano. But, it’s also a great city for young people and maybe even a place to find love… I mean if it worked for Will & Kate! I have yet to hear a negative review of this Scottish gem so if it isn’t on your bucket list yet… you know what to do. This is one that may raise some eyebrows. Bogota is a very unconventional choice and probably won’t make many top ten lists (unless you’re looking at the negative side). But, I don’t care what the critics say – I have my own opinions and my own experiences and Bogota won me over big time. It likely had a lot to do with my personal tour guide / travel agent friend who hosted and entertained me the entire 5 days, but that also proves that there is plenty to love about Colombia’s capital. 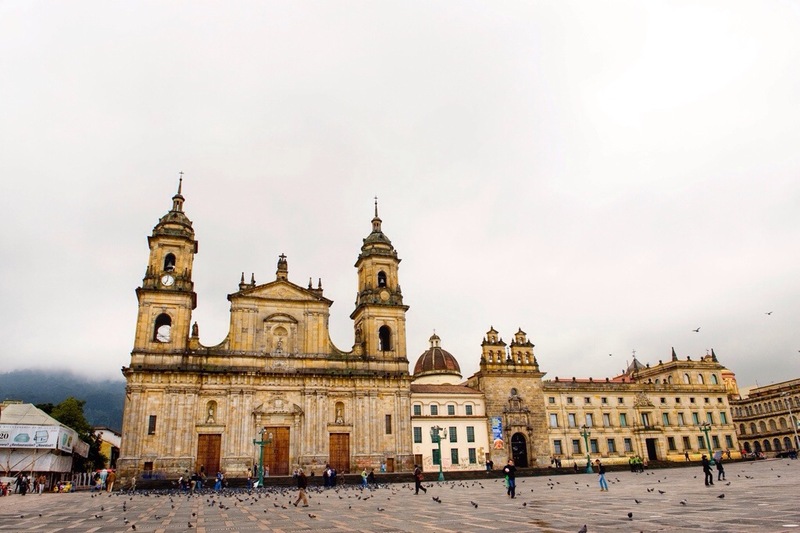 The historic district La Candelaria (pictured above) has lovely Spanish Colonial and Baroque architecture with a wealth of churches and squares to fill your camera. The city has great shopping and dining options plus Monserrate, one of the most beautiful mountain top attractions I’ve ever seen – the funicular ride to the top is a must-do for all tourists. Transportation may not be super easy (although I was kind of taxi fairy) and English still isn’t widely spoken (if at all) but the effort was definitely worth it to discover the inner beauty of this very misunderstood city. Visiting Salzburg was the realization of a childhood dream – to step into the world of Fräulein Maria and the Von Trapp children. After growing up with an obsessive passion for the Sound of Music I knew I had to do the official SOM tour when I finally made it to the famous city – and it did not disappoint. 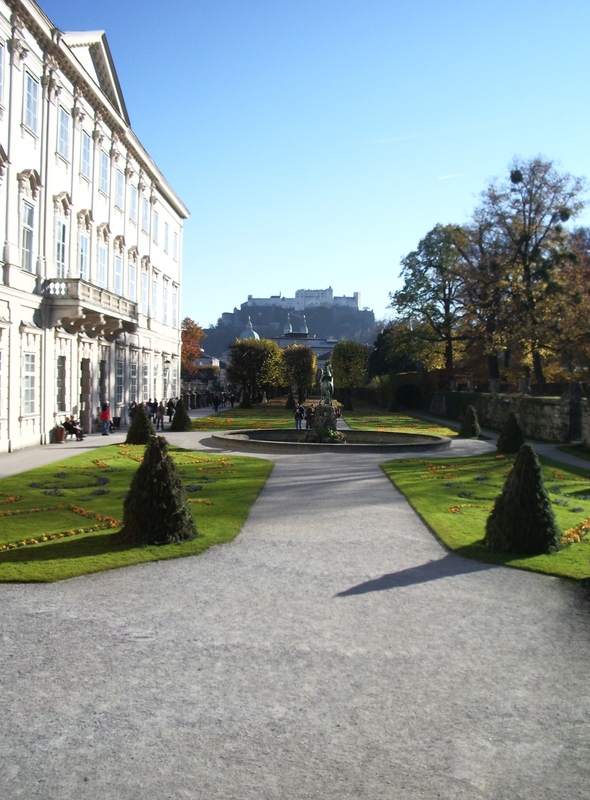 Even in the fall, the Mirabell Gardens (pictured above) with views of Hohensalzburg Castle were enchanting. The nearby palaces, abbey, and Lake District easily appeased the fan girl in me and proved that my adoration of Austria was well deserved. But, the city has even more to offer. As the birth place of Mozart, culture in the way of museums and music is at a premium and the lovely riverside hosts one of my favourite little Christmas markets in the winter. Although it is much smaller than Vienna and harder to avoid tourist groups (sorry – that was me), it is worth your time and will always hold a very special place in my heart. Tuscany. That’s probably the only descriptive word that I need to use to explain why I love Florence so much, but this is a blog, so I will elaborate. 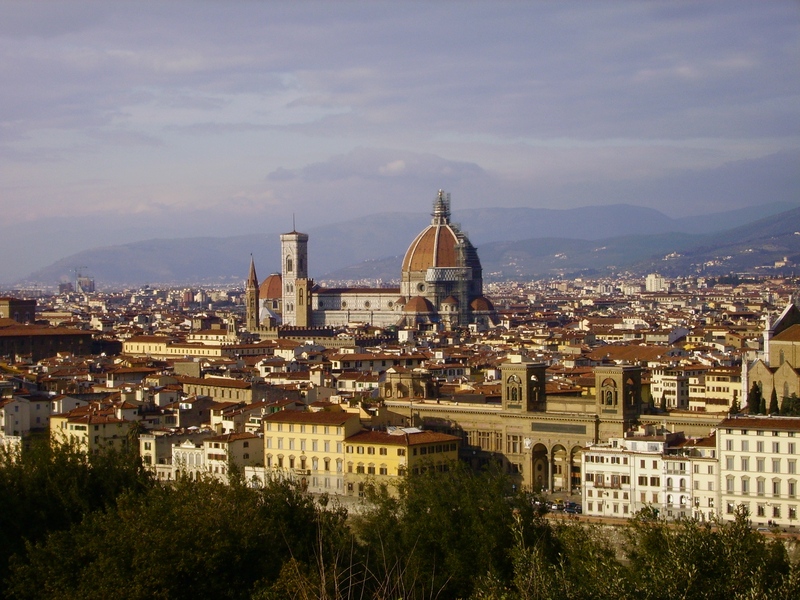 Firenze is another city with a medieval feel. Often considered the birthplace of the Renaissance, it is so easy to get swept away with the impressive art (Michelangelo’s statue of David), gorgeous churches (Duomo and Santa Croce), and unique bridges (Ponte Vecchio). I loved exploring the winding streets and discovering epic views (see above) from the Piazzale Michelangelo. And to top it all off, Florence is where I first discovered gelato (Tiramisu flavoured nonetheless)! 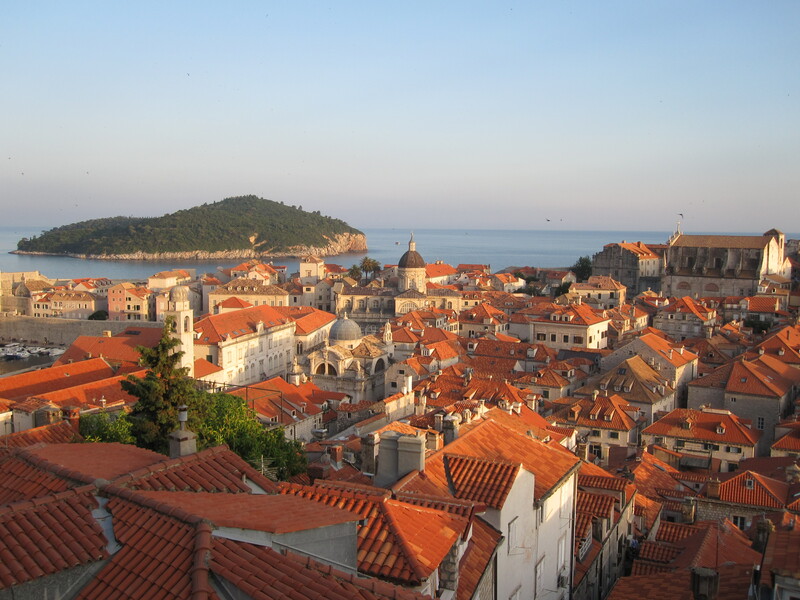 There’s something dreamlike about this part of the world and it’s orange roof tops – it easily makes my list. Welcome to Nawlins y’all! There is just something special about the South that makes me want to slow my speech and eat something fried… but maybe that’s just the Bourban talking. Joking aside, New Orleans is a truly amazing city that in many ways doesn’t even feel like part of America. With buildings dating back to the 1700s and a unique French influence, Louisiana is easily one of the most interesting of the 50 states. Known for its delicious Cajun food, amazing jazz music, beautiful colonial architecture, and the wild and crazy Mardi Gras – NOLA has something for everyone. You can party in the street all night long or step back in time on a beautiful antebellum or creole plantation. The city has faced a lot of adversity with its history of slavery and recent tragedies like the devastation of Hurricane Katrina. But, what I saw here was beautiful resilience, hope, and a whole lot of fun! Do your part to help and make New Orleans your next vacation stop. My city. My home. My happy place! The past two years of living in Vancouver have been some of the very best of my life. I still pinch myself every time I cross the Burrard Street Bridge (which is usually twice per day) because I can’t believe that this is my real life. Vancouver is by far my favourite place on earth. Wherever you look you see water or mountains or both! You can ski, golf, bike, sail and kayak– all on the same day. Not only is this city breathtakingly beautiful but it is bursting with activity, diversity, and general awesomeness (that’s a technical term)! 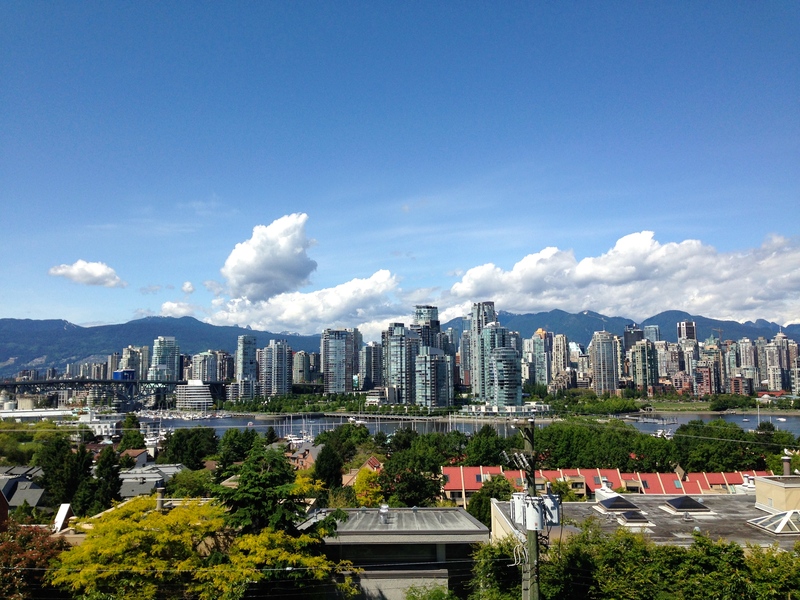 In Vancity we know all about living well – we are clean and green. We love yoga and craft beer and playing outside all year long. If you’re not planning a visit to the magnificent Pacific Northwest – then you should be!